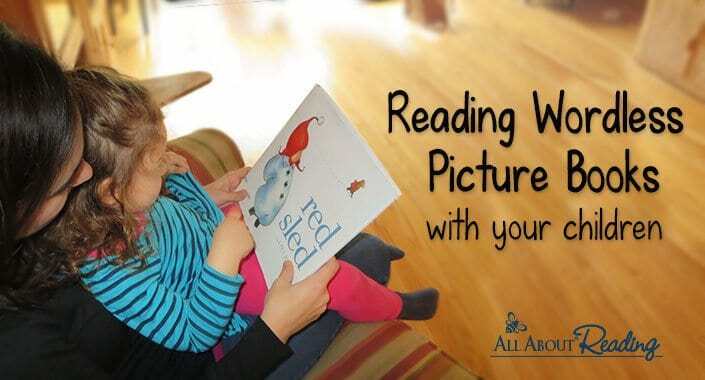 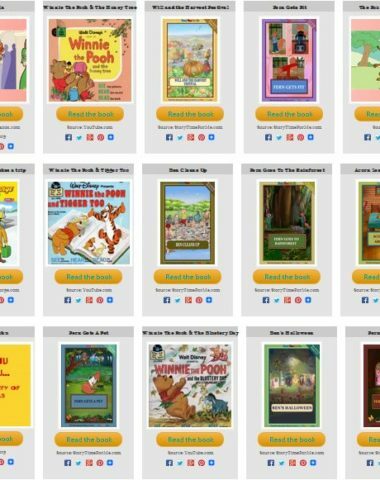 A collection of the best free online books for children! 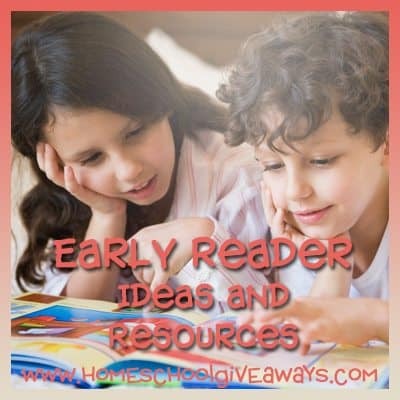 FREEBIE from All About Reading! 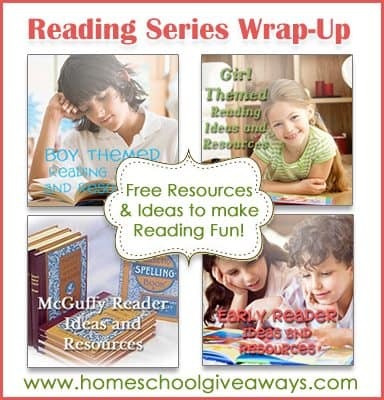 Reading Series 4 Week Wrap Up! 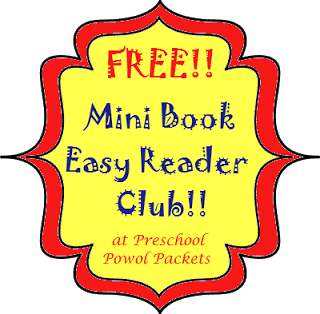 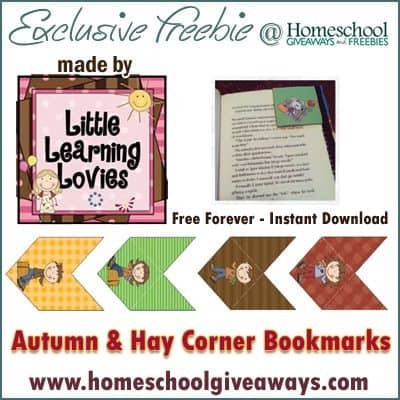 FREE Mini Book Easy Reader Club! 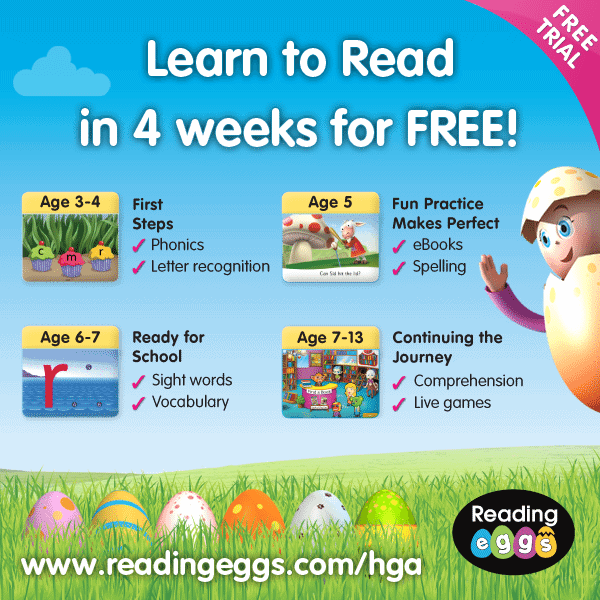 FREE Reading Eggs Trial Membership – 4 weeks! 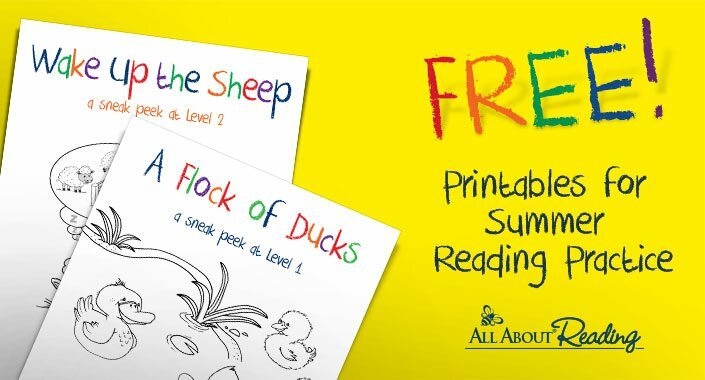 Free Printables for Summer Reading Practice! 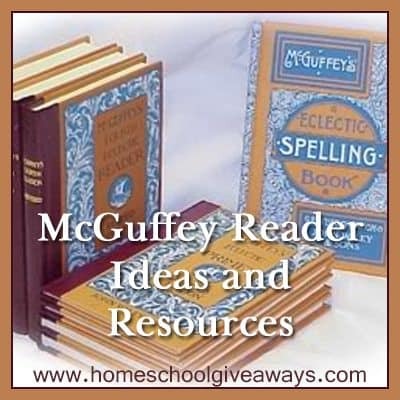 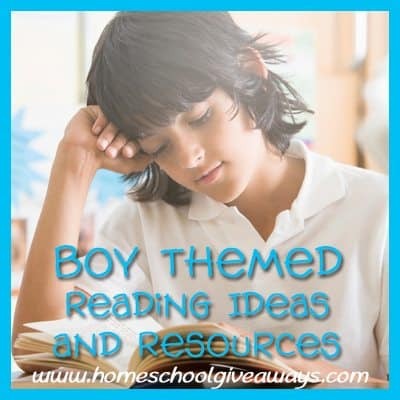 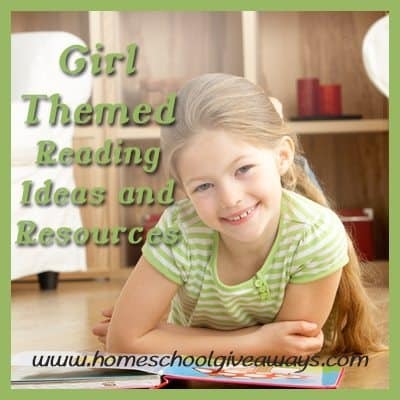 McGuffey Reader Ideas and Resources! 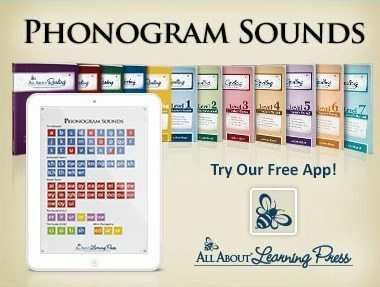 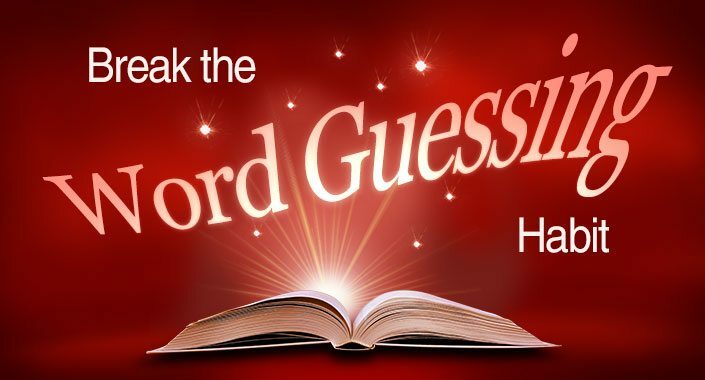 Break the “Word Guessing” Habit – FREE Download! 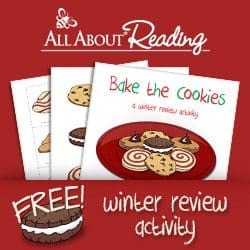 FREE Dyslexia Resources from All About Learning Press!